Water Problem Signs – Do You Need Waterproofing? 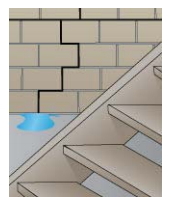 No matter if you have a leaky basement, wet crawl space or a damp basement, understanding and identifying the signs of potential water problems is a key to having your problems solved by a waterproofing contractor. 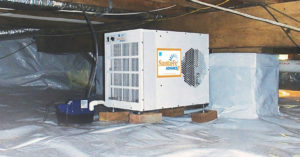 An ECP interior waterproofing system may be what you need. From wall cracks, slab floor cracks and block wall ruptures, water infiltration causes high humidity and poor indoor air quality not only in your basement or crawl space but throughout your home. Water causes problems in your home that lead to health issues. Bacteria and mold, bugs and pests are all common issues for homes with water problems. 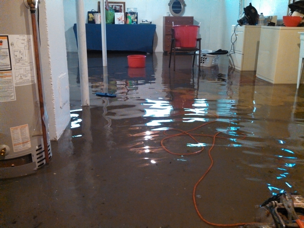 Water can also ruin the carpet and cause wood rot.